Bangladesh is rated as having some of the worst air quality in the world, causing an estimated 15,000 premature deaths a year in Dhaka alone, according to The Air Quality Management Project (AQMP). 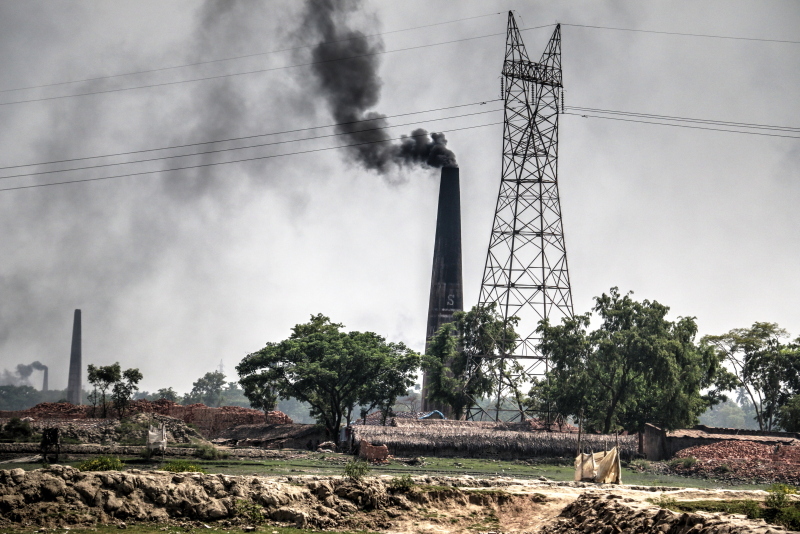 Brick kilns around Dhaka are the main source of fine particulate matter – a mixture of extremely small solid and liquid droplets in the air commonly referred to as PM2.5 – which account for 40 percent of total emissions during their five-month operating period, said Maria Sarraf, senior environmental economist for the World Bank. But people here seem to think the dirt is what causes all the problems (kind of like how people want to believe smog is just fog) and in the news they always report everything as a dirt problem recommending people to water down the dirt roads, etc. 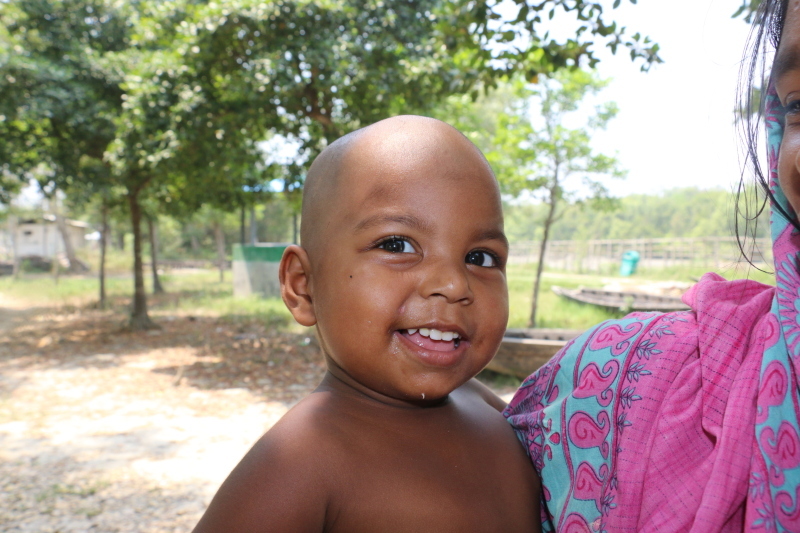 Bangladesh is a country the size of Iowa but has 155 million people vs. 3 million. That includes many high-rise buildings which are typically made of cement and brick. Also, the whole country is really sand/mud and rivers – they literally destroy many of the bricks to create foundations and roads. 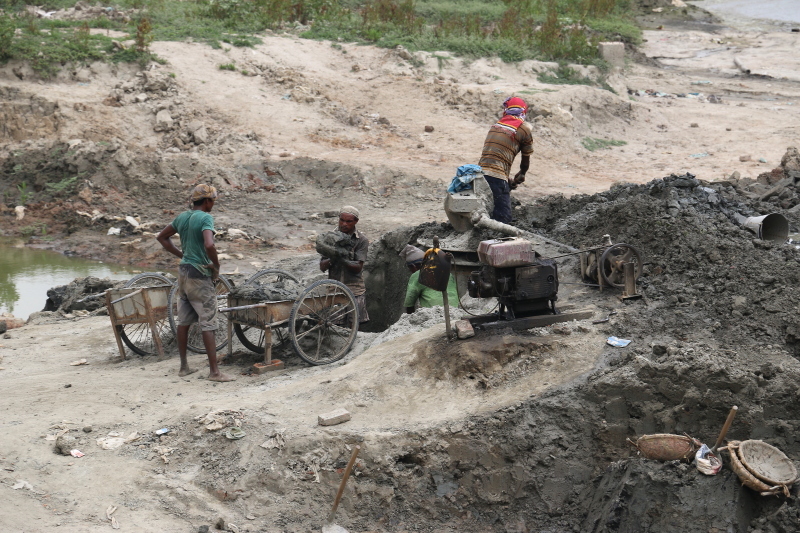 Huge amounts of people are employed to create and destroy bricks because you will almost never find rocks in Bangladesh. 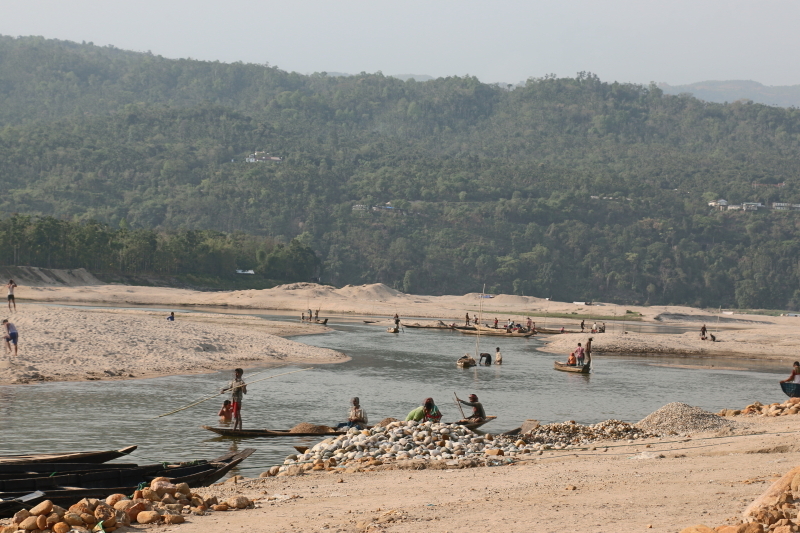 We visited a town near the border of India by the Khasi Hills where there are rocks in the river and everyone was employed in fishing out rocks (about 30 cents per foot of rock) and breaking them into gravel. 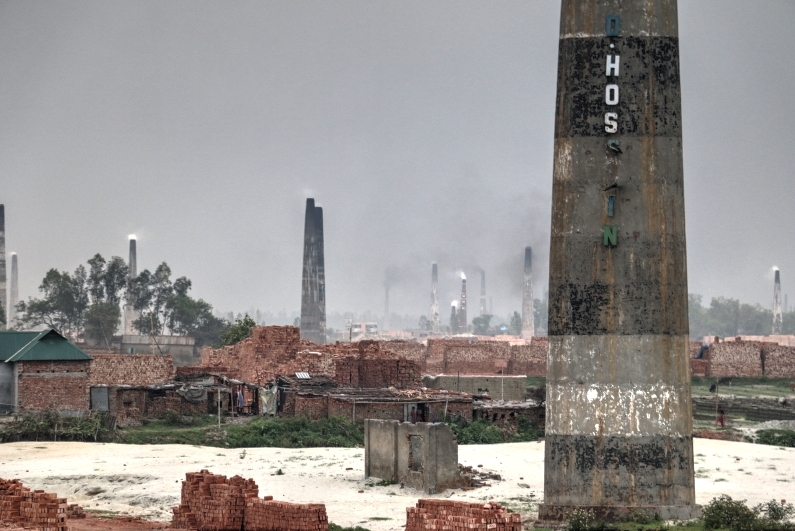 The best way for Bangladesh to address its air quality and atmospheric problems is to boldly address the issue of the brick kilns. A country of so many people and an expanding metropolis as well as sinking land has great need for bricks but smart minds and strong leadership could certainly find a better alternative or at the very least a way to minimize the impact to the environment and the health and happiness of the Bengali people.